By Mark. This year’s list took some effort. I ran through top list after top list, but had trouble finding ten records that really stood out. Some early favorites such as Cloud Nothings‘ Here And Nowhere Else faded out of rotation and never came back. Benjamin Booker wowed me for two weeks and then I forgot about him. Sharon Van Etten’s Are We There has some really bright spots, but the album dulls midway through. And as much as it pains me to say it, Ben Howard‘s I Forget Where We Were has the same problem. 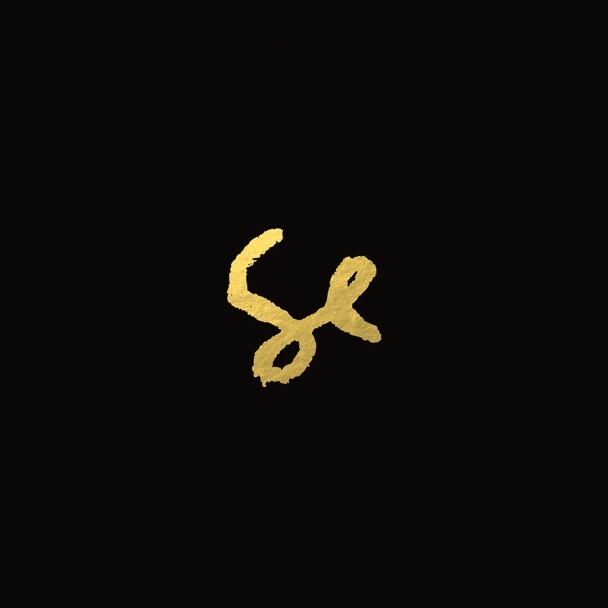 The biggest standout for me was Sylvan Esso’s debut. It took hold early and returned often. Fun high-energy leftfield pop. I love the record as much today as I did when I first gave it a spin. It’s impossible to be bummed out when this record is on. And their live show only makes it better. Before I get to a list of favorite songs, some quick thoughts on one of the more divisive albums of 2014. People that say Taylor Swift‘s 1989 is album of the year are not wrong. It’s brilliant by almost any pop record standard. Heck, even Pitchfork put it on their list (a probably begrudging #31). Catchy and hooky in all the right places, fun and memorable on first listen and sequenced perfectly. It’s just not in my personal Top 10. Antony alluded to this in his glowing assessment—I just can’t relate. But it goes beyond an age difference for me. Funnily enough, Amelia Meath of Sylvan Esso maybe put it best in a recent interview about Nicki Minaj’s new record—Taylor Swift is the queen of pop distillation. I know who Taylor Swift wants me to think she is. To appeal to a broad audience you need to make it easy, be one maybe two dimensional not a multi-faceted human being. On 1989, Taylor Swift is two things: heartbroken and moving on. There’s really nothing else to pull from the album. And that easy consumption is enjoyable, but ultimately my favorite records and artists are more exposed, more flawed, more vulnerable. But if you haven’t experienced the pop fun that is 1989, do it. It’s a good time. Couldn’t agree more with Sylvan Esso at number 1. As usual – let’s get the playlist on Spotify! Great playlist. I like the Broncho a lot and still digging the Wolf Alice six months later. I suspect the Districts will put out an excellent album in 2015. And your 10, I see you’re deep into the emo revival. All great albums: Alcest, Pianos Become, and Hotelier. There’s an emo revival already? Can’t wait for the Americana revival of 2015.